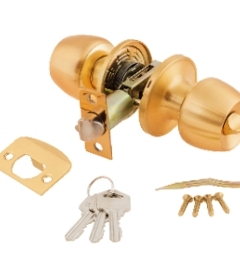 Locks and safes keep your life secure! 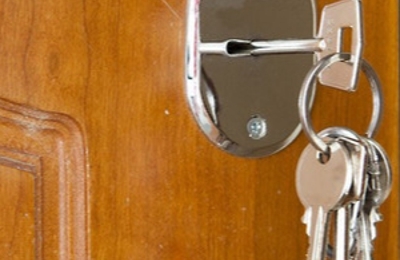 When you need a locksmith you can trust, call Pete's Lock and Key Shop. With over 40 years in the locksmithing business, we know what you expect in a locksmithing service and we are here to provide a service that is above and beyond your expectations. You'll always be able to count on every member of our team during any visit. From helping you get the keys you need, to getting you set up with a secure lock, you'll always be able to depend on our superior service. Call or stop by today!